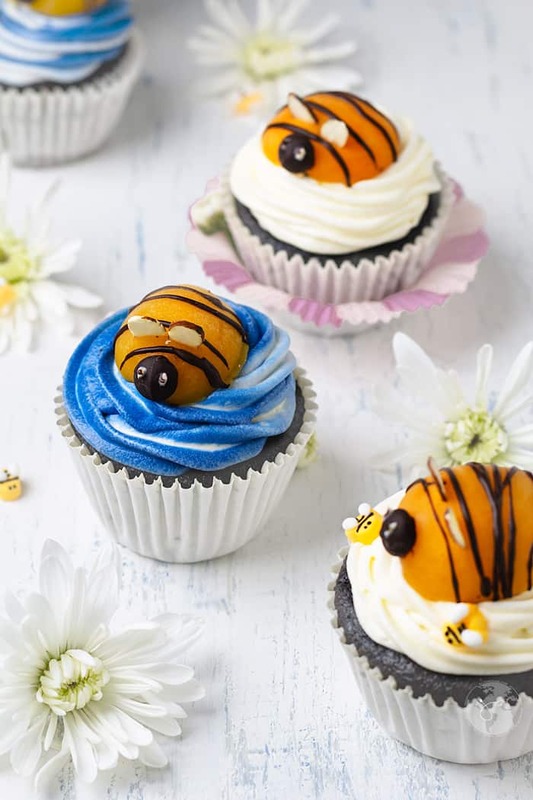 Treat your inner child with these adorable bumblebee chocolate cupcakes! They are gluten-free, rich with dark chocolate flavor and swirled with silky cream cheese frosting. You must wonder why I’m making yet another gluten-free dessert when this is not a gluten-free blog. I was spring-cleaning my kitchen and found two and a half bags of almond flour. Do you also lose track of what’s in your pantry? It happens like all.the.time. I also found two jars of green olives and have no clue why I bought them. We don’t even like olives that much. But I digress. 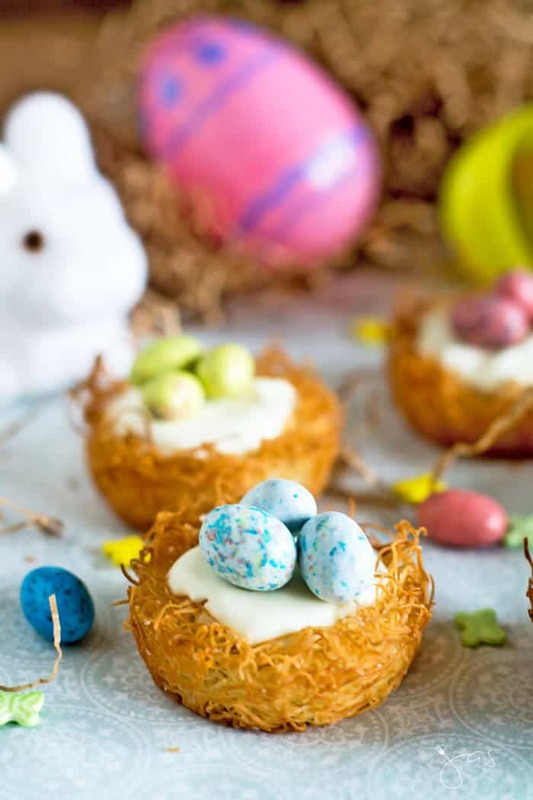 They’re just so sublime and perfect dessert to celebrate spring and Easter or to serve at a garden-themed party. This recipe is for 12 regular size cupcakes or 6 large ones (which I made) but is easily doubled for a large gathering. The recipe is inspired by German Bienenkuchen aka bee cake. 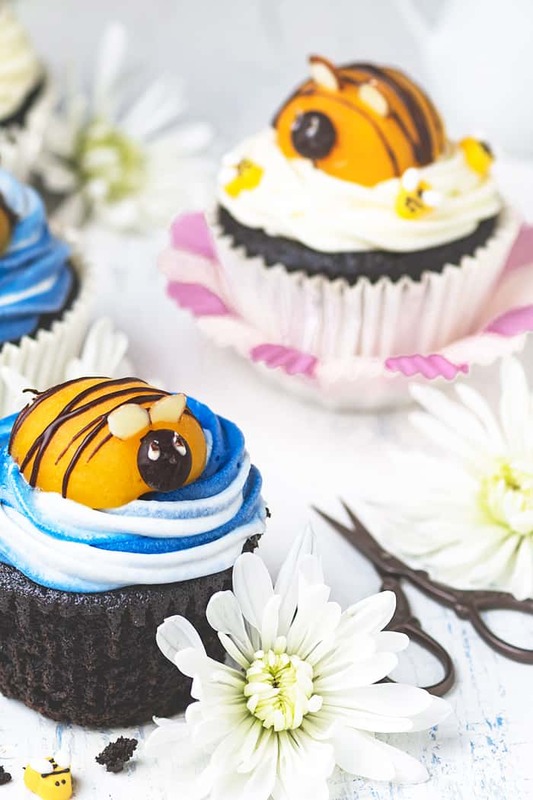 HOW TO MAKE CHOCOLATE BUMBLEBEE CUPCAKES? Make the chocolate cupcakes – Whisk together almond flour, cocoa powder, sugar, salt, and baking powder. In a separate bowl, mix the butter, apple sauce, eggs, and vanilla. Add the wet ingredients to the dry ingredient bowl and stir. Pour the batter into the cupcake pan, about 1/4 cup each, and bake about 25 minutes on 350 degrees F. Remove from the oven and let cool completely. 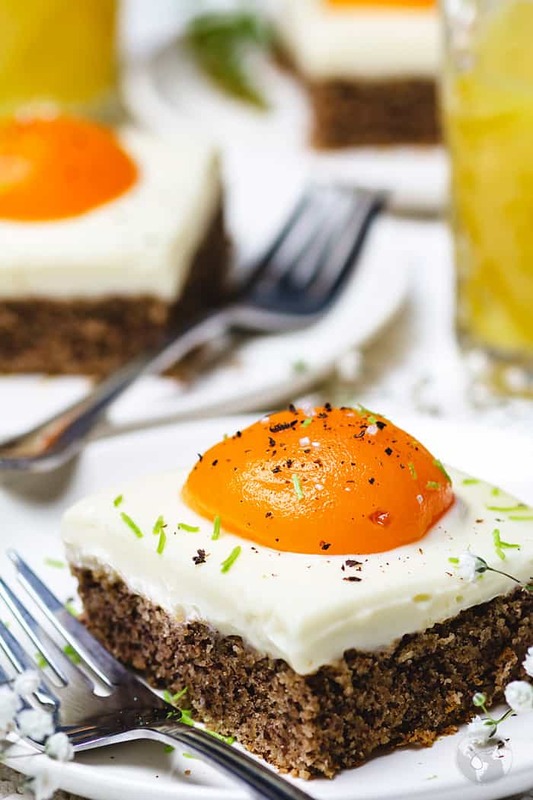 Make the cream cheese frosting – Beat the butter with the apricot syrup and cream cheese until well blended. Add the powdered sugar. Beat until creamy. Transfer the filling to a piping bag and pipe onto cupcakes. Make the bumblebees – Drain the apricot halves and place cut side down on a paper towel to dry. In a small bowl, melt the dark chocolate. Add it to a piping bag and pipe bee stripes over the apricot halves. Dip each chocolate chip into some of the melted chocolate and place on one end of the apricot halves to make its face. Dip the flat end of a toothpick into melted white chocolate and gently press to the chocolate chip face to create bee eyes. Next, dip the sharp end of a toothpick into melted dark chocolate and add pupils. Make a small incision with a sharp knife in the middle of the apricots, above the eyes, and place two sliced almonds to create the wings. 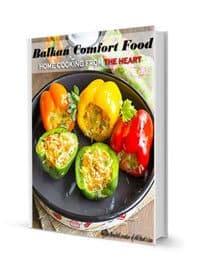 • Put chocolate chips or chopped chocolate in a microwave-safe bowl; microwave for 30 seconds on high. Remove and stir. • Repeat (if necessary) in 10-15 increments, frequently stirring, until the chocolate has fully melted. Note: Keep a careful eye on your chocolate! Chocolate pieces will retain their shape until you stir them, so don’t rely on looks alone. Nothing worse than burnt chocolate! White chocolate melts even faster! Place the chocolate on top of a double boiler or in a bowl over the saucepan with barely simmering water. Make sure the bowl doesn’t touch the water in the pan. Stir until chocolate has completely melted. 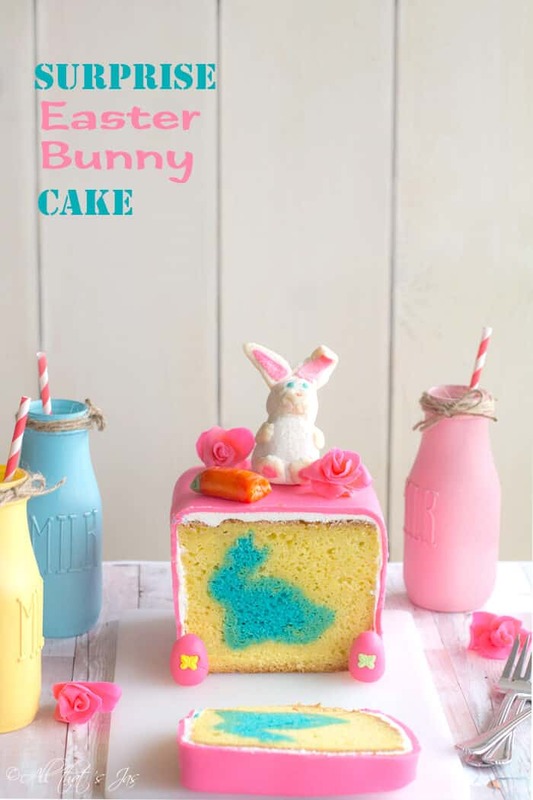 WHAT CAN I USE INSTEAD OF PIPING BAG? No fancy pastry bag or disposable piping bags? Have no fear! Use a Ziploc or a sandwich bag. Just put the frosting in the bag and push it to one corner. Twist the top of the bag and with a pair of scissors, snip the tip of the corner. It’s OK for the toothpick to come up with a few crumbs. When toothpicks come out completely clean, you’ve over-baked the cupcakes. 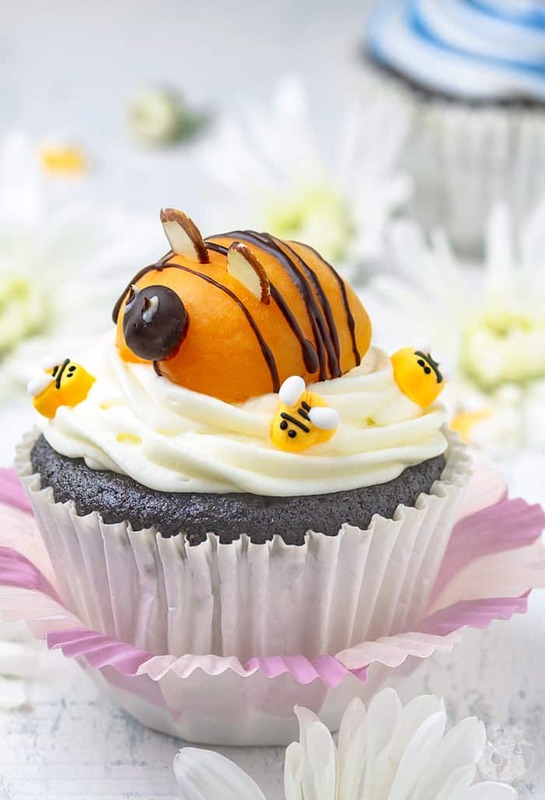 Use your favorite cupcake recipe or even store-bought and decorate with apricot bees. Allow chocolate to cool slightly. If it’s hot, it will pipe out too fast. It should be lukewarm to the touch. Use good quality apricot halves that are firm and crisp, like Del Monte. HOW LONG CAN BUMBLEBEE CUPCAKES LAST? Store refrigerated for up to 3 days because the apricot will dry out. If you remove the bees, the cupcakes will last for up to a week. 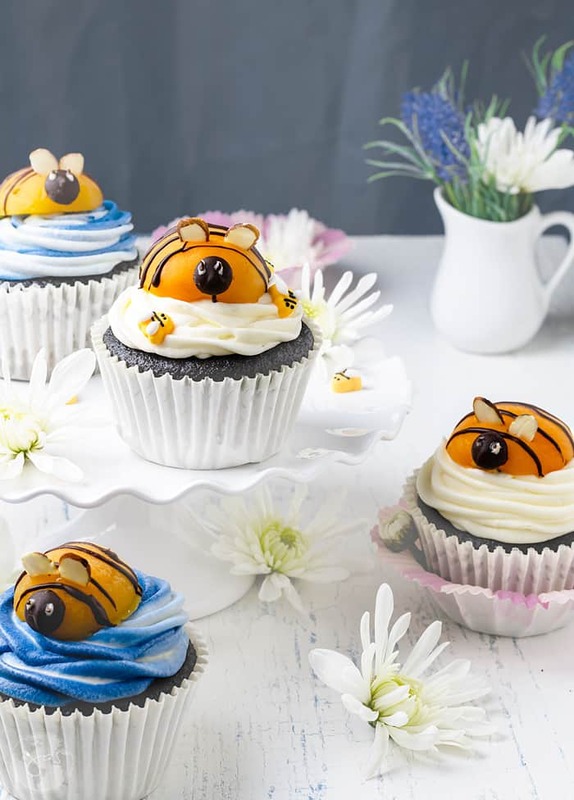 A dessert for all ages, these chocolate cupcakes are gluten-free, rich with dark chocolate flavor, topped with silky cream cheese frosting and apricot bumblebees. Preheat your oven to 350F and line 12-ct cupcake or muffin pan with liners. 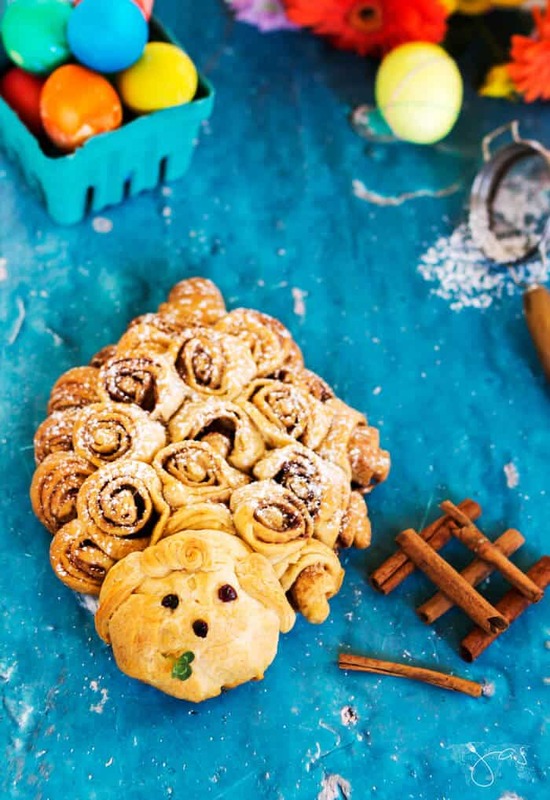 Whisk all the dry ingredients in a bowl together: 1 cup almond flour, 1/2 cup cocoa powder, 1 cup sugar, 1/4 teaspoon salt, and 1 1/2 teaspoon baking powder. Mix all the wet ingredients in a separate bowl: 1/2 cup butter, 1/2 cup apple sauce, 3 eggs, and 1 tablespoon vanilla. Add the wet ingredients to the dry ingredient bowl and stir well to integrate. Pour the batter into the molds, about 1/4 cup each, and bake about 25 minutes or until a toothpick inserted comes out clean. Note: Oven temperatures vary. Drain the apricots, collecting the two tablespoons of juice. Place 12 apricot halves, cut side down, on a paper towel to dry. Line a large cookie sheet with parchment or wax paper. Put a cooling rack on top of the cookie sheet and distribute apricot halves, cut-side down, or directly on the parchment paper. In a small bowl, melt the 1/4 cup dark chocolate (see recipe tips). Add it to a piping bag and pipe bee stripes over the apricot halves. Dip each chocolate chip into some of the melted chocolate and place on one end of the apricot halves. This will be the bee face. Allow to set until firm. 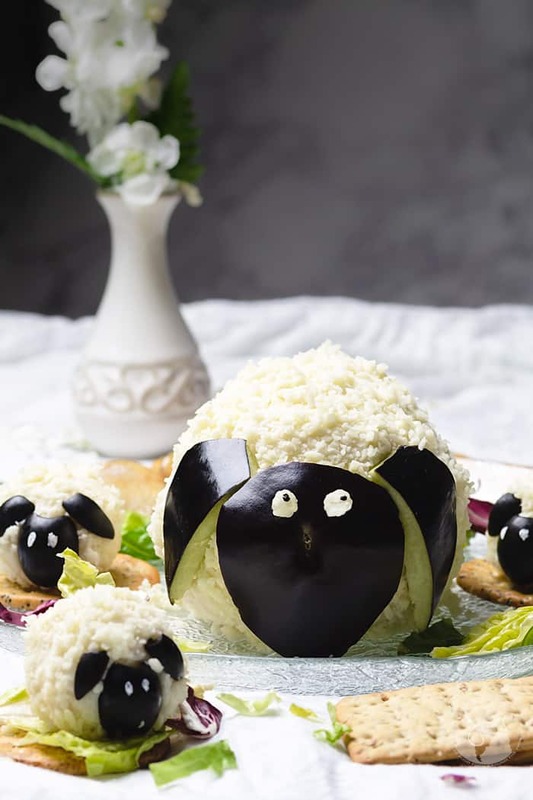 If you wish to add eyes, dip the flat end of a toothpick into 1 tablespoon melted white chocolate and gently press to the chocolate chip face to create bee eyes. Dip the sharp end of a toothpick into melted dark chocolate and add pupils. Using a sharp knife, make a small incision in the middle above the eyes and place two sliced almonds to create the wings. 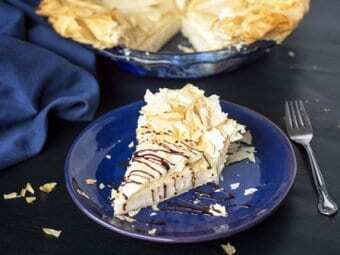 With an electric mixer, beat 1 stick butter with 2 tablespoon apricot syrup and 8 oz.cream cheese until well blended. Add in 4 cups powdered sugar. Beat until creamy. Mix in food coloring, if using, until you get the desired hue. Transfer the frosting to a piping bag and pipe onto cupcakes. Gently transfer bees on top of cupcakes. Serve. Allow chocolate to cool slightly. If it's hot, it will pipe out too fast. It should be lukewarm to the touch. Baš su slatke pčelice:) dobra ideja! Too cute Jas and I might just give these a try too. Not sure about the cupcake thing though. Me and ovens are not the best of friends, but the little bees would go down really well served with a BIG scoop of vanilla ice cream 😀 Do you think the chocolate sauce you normally put on ice cream would stick to the apricots? Jas, you make me smile! I love your bumblebee cupcakes, they’re so cute. 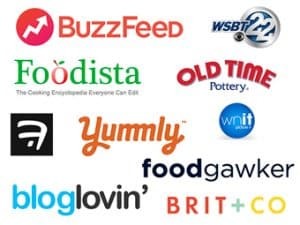 You know I guess it’s the curse of the food blogger when it comes to the pantry. My better half is always coming away from the pantry saying, “and what is this or that for” and I usually can’t remember. Thanks for giving me a smile. Adorable! My daughter would go nuts over these. And I love that they are gluten free. We are not a gluten free family, but I love having the option. 🙂 Thanks for sharing at Sweet Inspiration! Thank you, Amy! We aren’t GF household either, but I feel I can eat more cake with less guilt this way, ha!